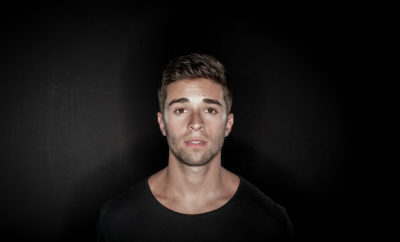 The singer/ song writer, Jake Miller has finally been signed to a record label! For years, Miller was an independent artist with absolutely no record label behind him. Up until now, the artist has been writing, producing, and recording all from his bedroom, all on his own! 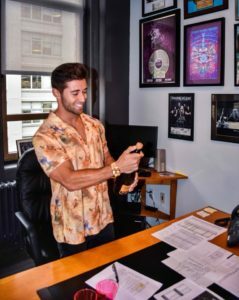 “I promised myself to never sign with another record label again unless they allow me to keep my musical and creative control…I’m extremely excited to announce that I’ve signed a record deal with RedMusic/Sony Records. This is the perfect combination where I have ALL creative control, but at the same time the resources and support from a major record label and an amazing team. This is a new chapter and I have a feeling it will be the best one yet”, the artist says. 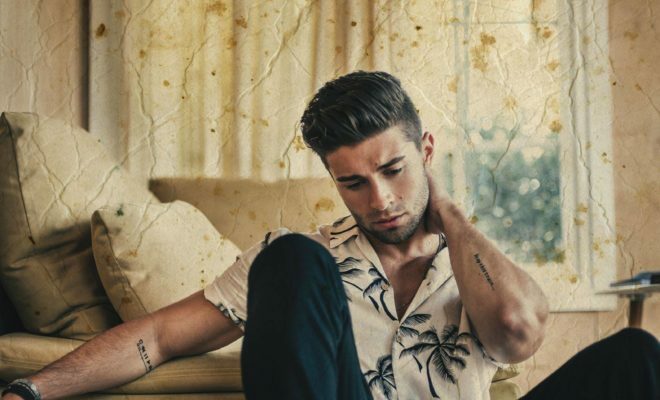 Jake Miller has announced that he’ll be releasing new music VERY soon and we couldn’t be more excited for him! An artist with tremendous talent who deserves nothing but success! Next Story → LOVELOUD Festival Raises Over One MILLION Dollars for LGBTQ+ Organizations! Jake Miller Signs with Warner Bros. Records!